Thank you for being a customer at our salon. We look forward to serving you again in 2019. We wish you peace, happiness, and abundant good health in the new year. We are Japanese salon specialized with Hair, Eyelash extensions and nails since 2017. Last year, we opened up “Relaxation Lounge” on 1st floor of our salon, offering various services that support the beauty of our customers. All therapists are qualified with highly skilled techniques. We also focus on inner beauty and healthy living. We offer workshops such as fermented food and natural cosmetics that strengthen “beauty from within”. We are a Japanese salon and we love Japan! 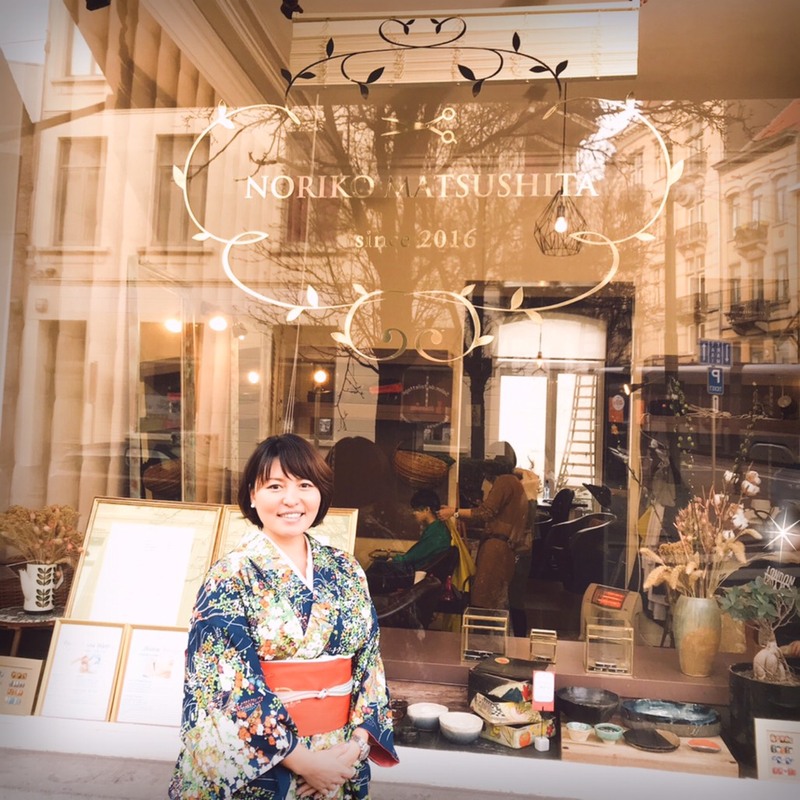 We hold events to spread Japanese culture and beauty in Europe as one of our salon activities. More events to come in 2019!! We look forward to seeing you in 2019! !